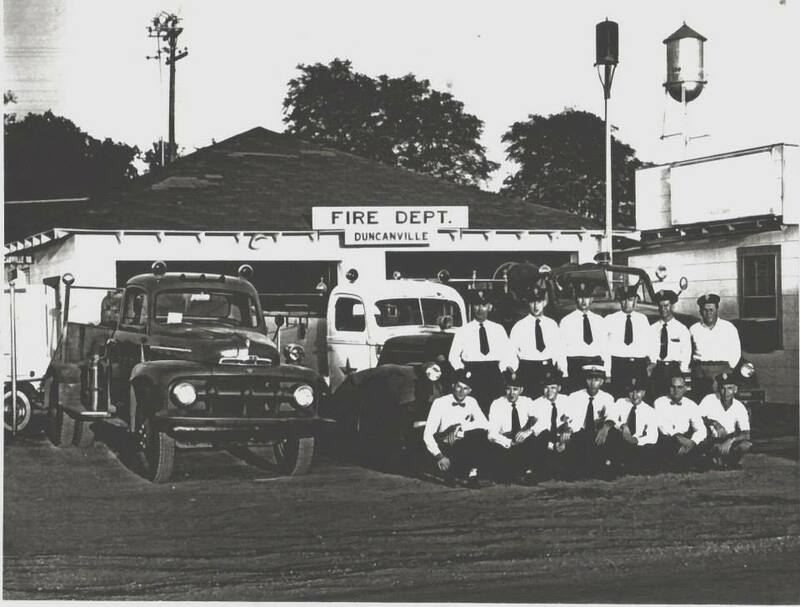 The Duncanville Fire Department dates back to 1946 when twenty local businessmen met at Linwood Hayne’s service station located at Main Street and Davis Street to discuss forming a Volunteer Fire Department. Soon after, retired Dallas firefighter, Phil Towers, was elected to serve as the first volunteer Fire Chief for Duncanville. Each member of the group donated a minimum of $20 to fund the construction of a one room fire station which was located at the corner of Orange Street and Davis Street on a plot of land purchased from “Uncle Ed” Hastings. Labor to build the station was provided by community volunteers. With men in place to run the department and a firehouse to work from, volunteers assisted Chief Towers in building a 1946 Ford Engine. Other pieces of equipment were purchased from Dallas Fire Department. In 1947 the citizens of Duncanville voted to incorporate the city with a recorded population of 557. With minimal phones in town, a siren was installed on the water tower located at Main Street and Davis Street. When an alarm came into the Fire Department, the Fire Chief would push a button on his phone to sound the alarm which would alert the firemen, and the next tone would inform the firemen which direction they were to go to from the center of town. One tone meant north of town, two tones meant east of town, three tones meant south of town, and four tones meant west of town. In 1954, Fire Chief Marcus Harrington travelled all the way to Detroit, where he purchased a General Motors truck, and drove the truck back to Duncanville to save the city money. 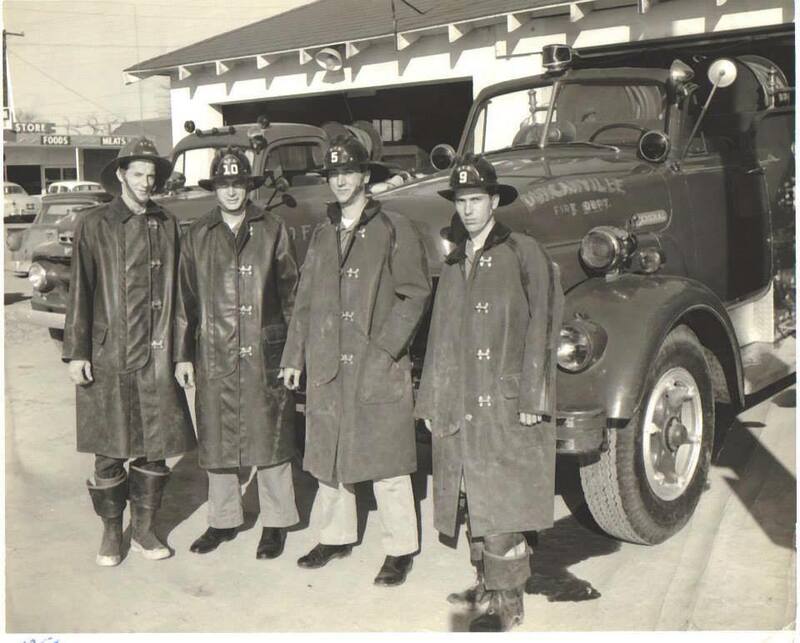 From 1956 to 1958 helmets, gear and uniforms were purchased for the volunteer firefighters. Prior to 1956, firefighters purchased what little uniforms and gear they had out of their own pockets. In 1963 Fire Chief Bill Sheppard administered the first entrance exam for the position of paid firefighter. By 1965 the department consisted of five paid firemen and thirty volunteers. On March 1, 1965, Robert O’Burke was hired as the first paid Fire Chief for the City of Duncanville. 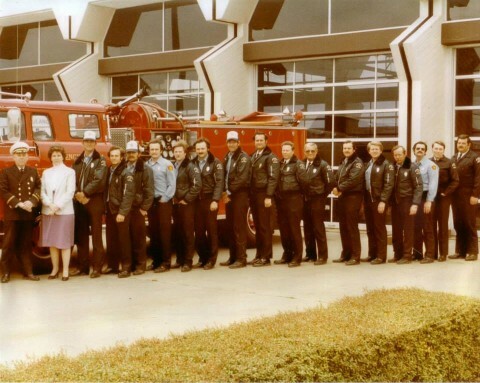 In 1966 the fire station at 323 West Camp Wisdom was built on land donated by a local businessman. With the help of the Duncanville Jaycees, Jaycettes, volunteer firemen, and the Ladies’ Auxiliary, a fund raising drive was held to purchase a rescue truck with equipment. In May of 1971 the department took over emergency operations from the local funeral home, who also donated a Dodge ambulance. 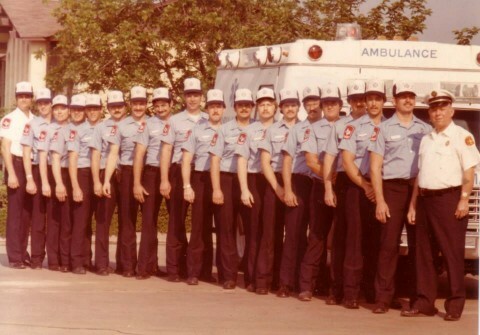 In 1974 the all paid department became a part of the State of Texas Civil Service. 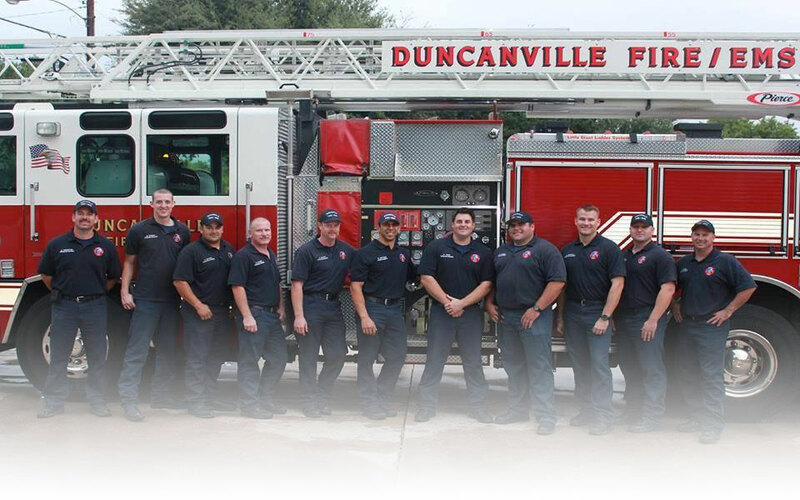 Today, the Duncanville Fire Department consist of 55 highly dedicated and trained professionals who provided a broad range of emergency and non-emergency services to the citizens of Duncanville and surrounding areas. Operating from two fire stations, the fire department responds to more than 6,000 alarms annually. We serve over 39,000 citizens within an 11.2 square mile response area, and participate in an extensive automatic aid regional response program with the cities of Cedar Hill, Dallas and DeSoto. Error: Error validating access token: Session has expired on Saturday, 09-Feb-19 14:28:37 PST. The current time is Friday, 26-Apr-19 05:29:58 PDT.